Imagine what our faith would look like if we upheld and centered the history, the perspectives, the voices, and the leadership of Black Lives of Unitarian Universalists. The Promise and the Practice of Our Faith campaign is our opportunity to take the lead as a faith denomination in addressing our history of upholding white supremacy. Together, we can collectively work to dismantle it and amend a long broken promise to the Black Lives within Unitarian Universalism. 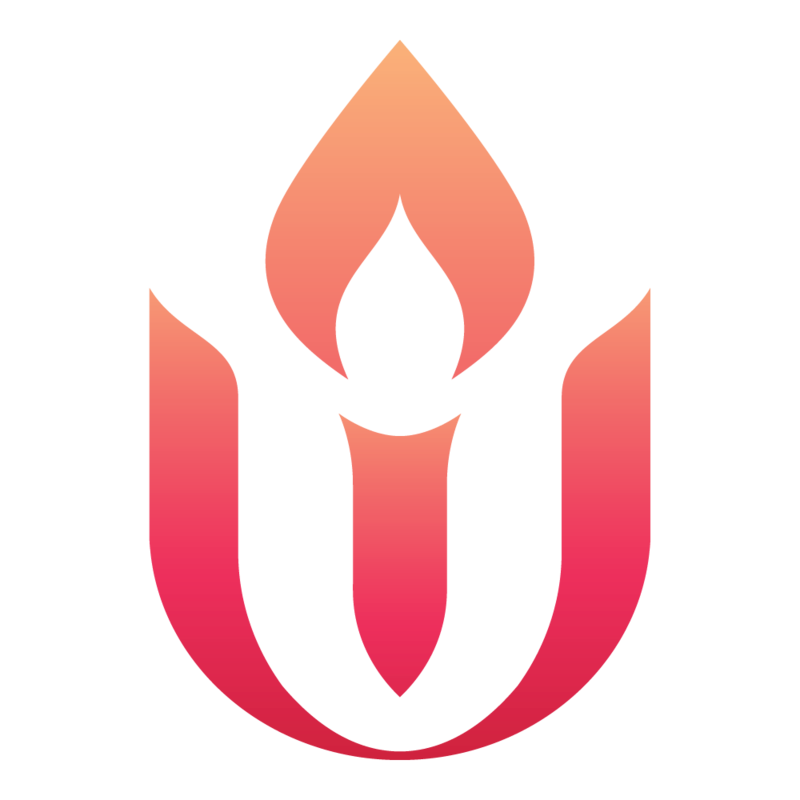 During the Promise and Practice campaign to fulfill the historic $5.3 million commitment to BLUU, the UUA is providing annual cash support to BLUU equivalent to the investment returns it would be earning on the $5 million, as well as providing fiscal sponsorship and other support as requested. If you prefer to donate by mail, please indicate "BLUU: Promise and Practice" in the memo line of your check. 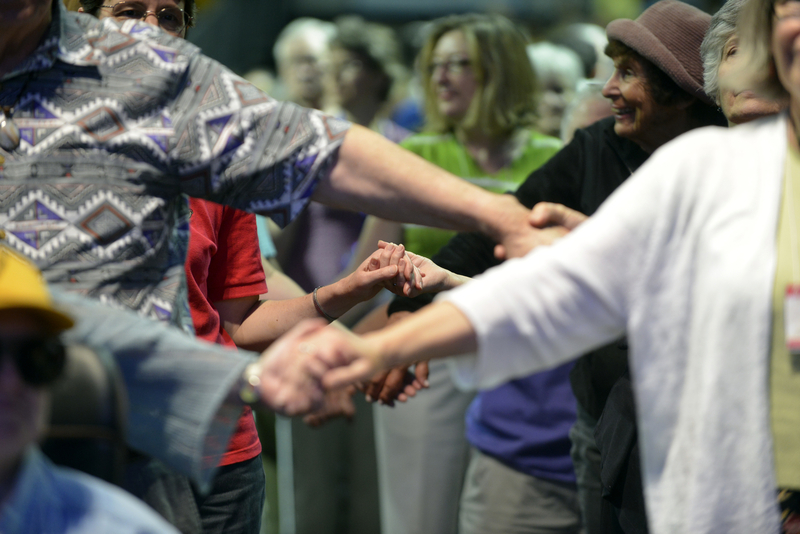 To donate directly to BLUU and the Organizing Collective above the $5.3 million commitment, visit giving.uua.org/bluu-collective.